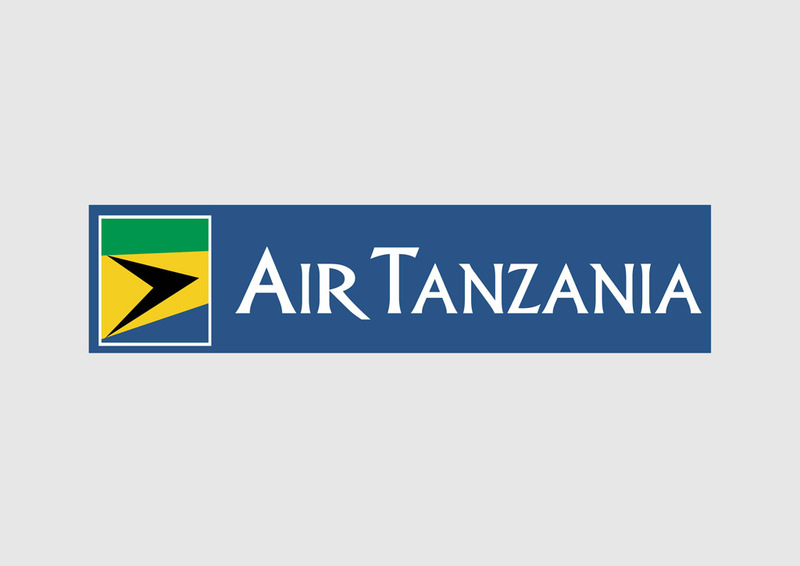 Free Air Tanzania vector logo. Air Tanzania is the flag carrier airline of Tanzania. The airline started operations in 1977 from Julius Nyerere International Airport, Dar es Salaam. Their first airplanes were the Fokker F27 and Boeing 737-200. Please comment and rate on your favorite airline logos. Logo is the copyright of the respective owner.